Animation Of Boy Walking. Eight Walking Frames + 1 Static Pose... Royalty Free Cliparts, Vectors, And Stock Illustration. Image 33177588. Vector - Animation of boy walking. 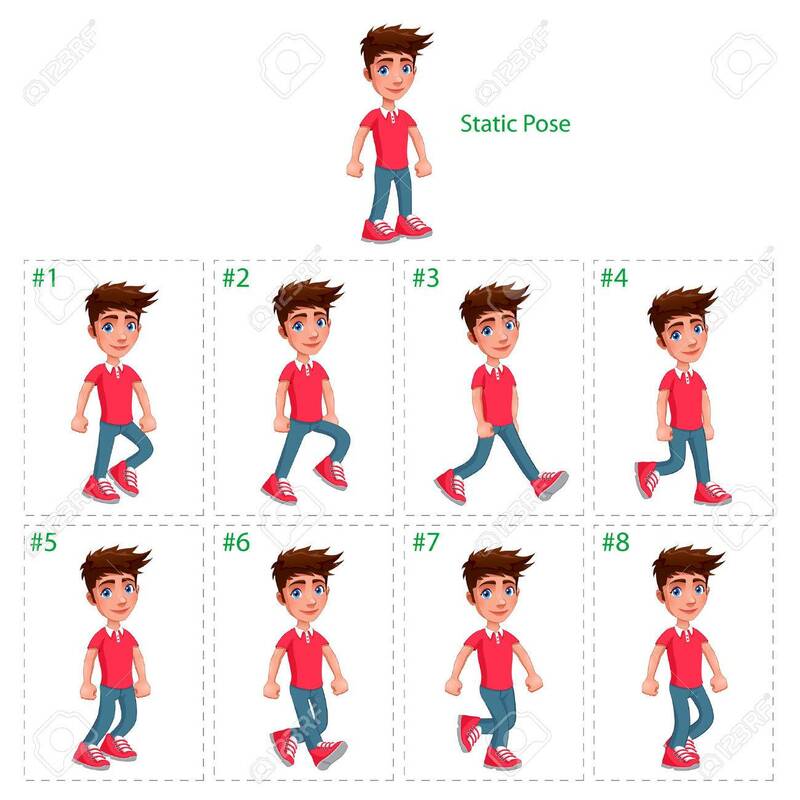 Eight walking frames + 1 static pose. Vector cartoon isolated character/frames. Animation of boy walking. Eight walking frames + 1 static pose. Vector cartoon isolated character/frames.